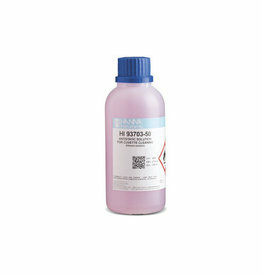 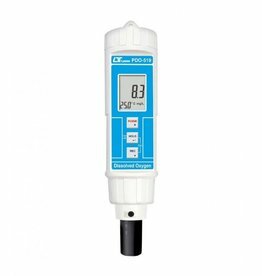 HI96732 Dissolved Oxygen Portable Photometer for measuring the water quality in aquaculture. 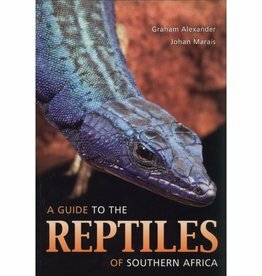 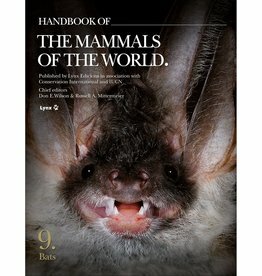 Handbook of the Mammals of the World - volume 9 is the last part in this illustrious series. 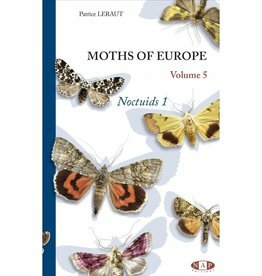 Entirely devoted to Bats. 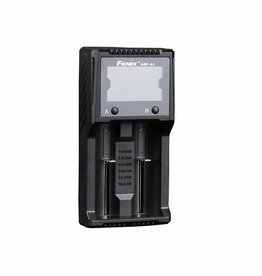 Fenix Are-A2 Charger charges the Li-ion L18-3500 battery from Fenix and can also be used for other rechargeable batteries. 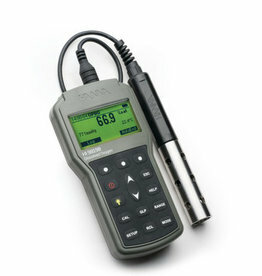 CMEX-5 USB-2 camera with CMOS sensor to take photos and films of your microscopic examination. 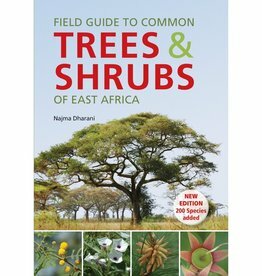 Field Guide to Common Trees & Shrubs of East Africa is the field guide with more than 520 trees, palms, mangroves and shrubs in this region. 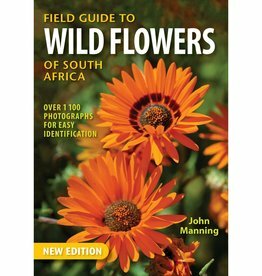 Field Guide to Wild Flowers of South Africa describes more than 1,100 wild flowers from South Africa, Swaziland and Lesotho. 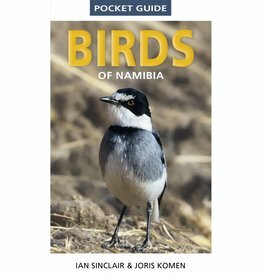 Birds of Namibia is a pocket-sized photo guide with more than 350 birds. 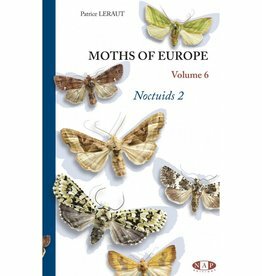 This guide covers around 750 moths. 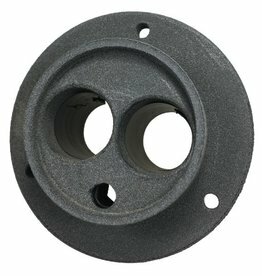 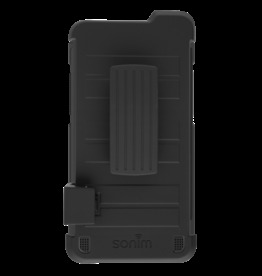 SMM-U2 Grounding Bracket is to protect your SMM-U2 ultrasonic microphone. 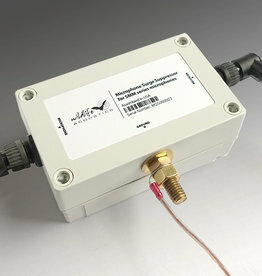 Surge Protector for SM4/SM4BAT protects against power surges that could harm your recorder/detector. 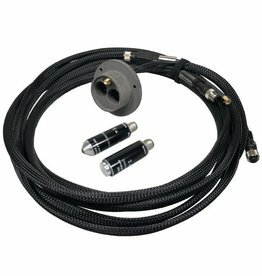 Microphone/Sensor Cable Bundle replacement set for the Batlogger WE X-series. 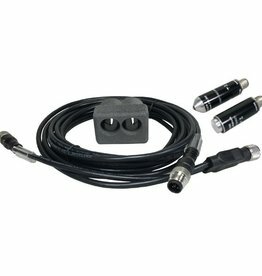 WTG Microphone/Sensor Cable Bundle is a complete replacement set for the Batlogger WE X series. 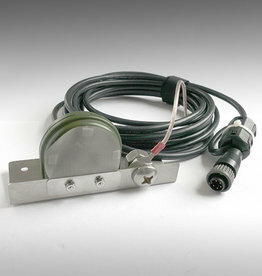 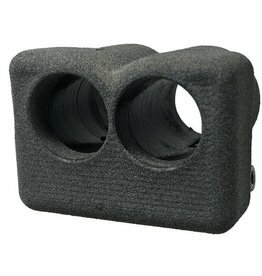 Mount for Microphone and Sensor for the Batlogger WE X-series. 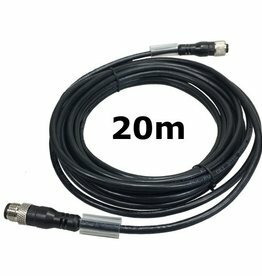 Batlogger X Extension Cable 20, 50 or 100 meters, to be connected to the standard 5 meter cable.